Just popping in to let you know that I'm back from Mongolia and China. It's been an amazing, but quite exhausting trip. I apologize for the missed post yesterday, and the tiny one today- I'm suffering from jet lag and have been, over the last couple of days, less productive than a sloth. I'll be back tomorrow, can't wait to share some photos of my trip, and am excited to go back to blogging every day. When will you be posting the calendar screen saver background? I'm so sorry, there won't be a calendar this month. I lacked of time to design it this month. So sorry about that, it'll be back for September! That's an incredible picture. Looks like you had an amazing time! Great Picture. I hope we see more of it? 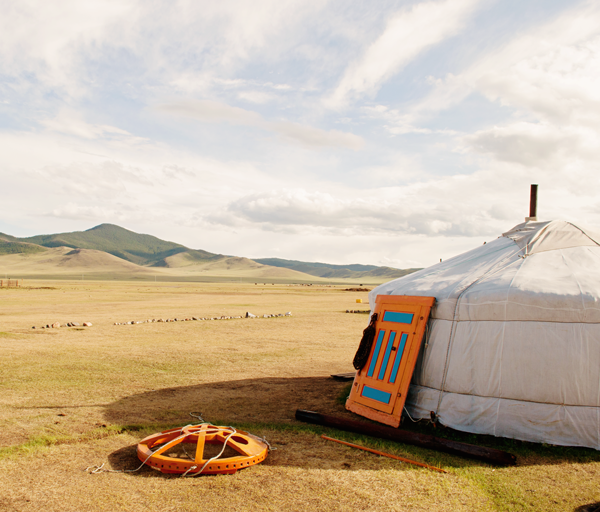 Absolutely, you can see more pictures here: http://www.ohthelovelythings.com/2013/08/mongolia-china.html. Thanks for stopping by! I love that photo. Luck you getting to go to China. I'm glad you had an amazing experience. You should have a substantial financial records. Most payday moneylenders won't affirm your payday credit application on the off chance that you have an investment account or prepaid charge card account. There are couple of enough alternatives accessible to the individuals who have real cash inconveniences, it is critical to adopt a positive strategy to aiding those. Requiring a specific adjust constrain frame a man who battle paycheck to paycheck is just making it more hard to end up noticeably fiscally mindful.